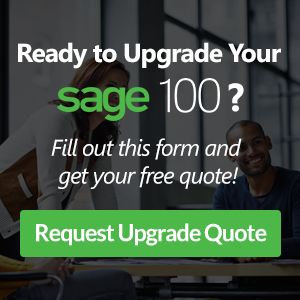 ConnectPoint™ Document Management for Sage 100 ERP (formerly MAS 90) seamlessly integrates Sage 100 with Microsoft SharePoint, delivering a comprehensive Enterprise Content Management (ECM) solution and streamlined Accounts Payable Processes. 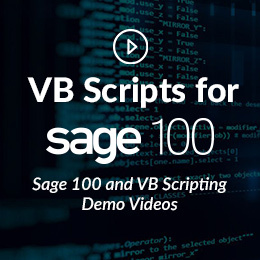 This integrated Document Management solution for Sage 100 ERP provides a full-featured integrated system designed to address all paper, document, records and content related challenges. You can capture invoices, purchase orders, credit memos, routing slips, images, videos, PDFs, plus other related documents, and tag them with the appropriate Sage 100 ERP data. Then, store the documents securely throughout their lifecycle and route those requiring approvals according to the workflow you define. Every document is fully text-indexed, allowing you to search all of the content within. From a single screen, users can review, approve, search, route and share files. With a click of a button, real-time integration enables Sage 100 ERP users to seamlessly access documents directly from the Sage 100 ERP AP screens. From a single screen, users can review, approve, search, route and share files. Net at Work is one of the leading authorized Sage 100 ERP (The new name for Sage ERP MAS 90 and 200) partners, resellers and consultants. 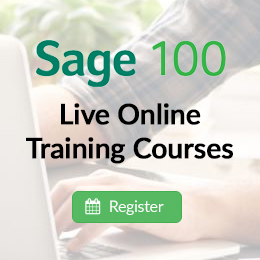 Our consultants and developers have extensive experience in Sage 100 ERP, as well as the full Sage ERP product portfolio, including installs, upgrades, conversions, customizations, support and training.